Sega has announced that it is launching the spiritual successor to Theme Hospital later this year. The upcoming Two Point Hospital is being developed by two of the creators of the original Theme Hospital, Mark Webley and Gary Carr, who set up Two Point Studios. 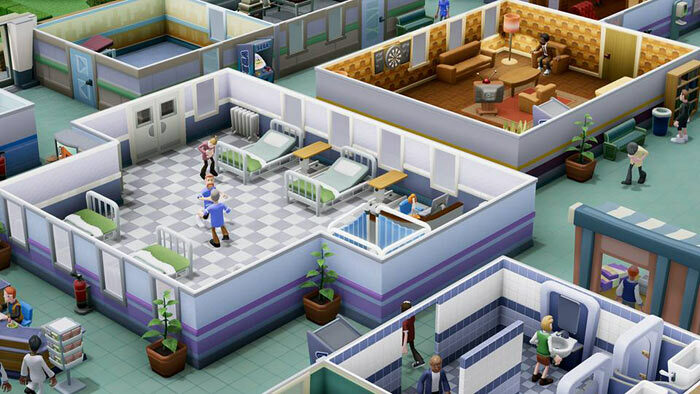 As with the widely acclaimed Theme Hospital (EA / Bullfrog vintage 1997), you will be designing and operating hospitals, curing very peculiar illnesses, and managing troublesome staff, as you build your budding healthcare organisation. You will also be able to collaborate and compete with friends in research projects or other competitive multiplayer challenges. "Gary and I have been talking about this project for a number of years and are really excited to be announcing Two Point Studios' first game" said Mark Webley, Co-Founder of Two Points Studios. His fellow Co-Founder, Gary Carr added: "The amazing team we have managed to bring together, and our partnership with Sega, has really allowed this first part of our vision to finally come to fruition". If you head on over to the new Steam Store page for the game, you can see the trailer video and a number of stills from the upcoming Two Point Hospital game on PC. 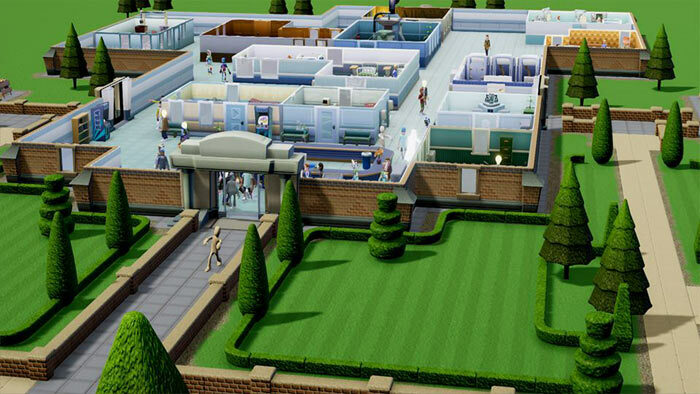 As soon as you see the video and the game graphics samples you will be struck by the familiar Theme Hospital look and feel and knowing touches. If you are excited about this upcoming release you can sign up for updates and extra content (the 'Hospital Pass') from the developers via the game's official site. In addition, Hospital Pass holders will get the gift of an exclusive in game item once the game launches. I know you can still play the original in DOSBOX and there's CorsixTH, but I still can't hide my delight that they're bringing it up to date. If it's half as good as the original and keeps the same format and feel it will be brilliant. Theme Hospital is one of the best games ever in my opinion, and I don't say that lightly. I can still play “Dr Frog” from the original game on the keyboard… just. This time around budgets will be impossible to manage and patients will keep dying from illnesses unrelated to why they were admitted! Just read the NHS have an early release version to train middle management to deal with modern pressures the NHS is seeing. Should mean Two Point won't be a walk in the park, under funded, under staffed with people dying waiting to see a doctor.